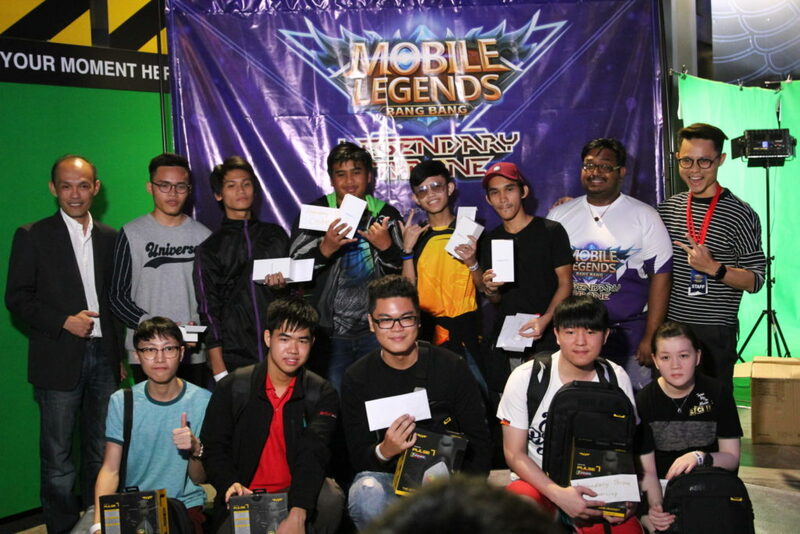 The first community Mobile Legends: Bang Bang tournament of the year happened on the 19th to 20th January 2019 at The Rift in Mid Valley Megamall, organized by The MAGIC RAIN & VIP Mobile Arena. More so than an event, MLBB Legendary Throne was the beginnings of an effort to address a longstanding issue in team e-Sports; despite there being many tournaments, most if not all were catered to higher level players, and all of them required you to have a team. This event introduced a new format that not only allowed players to join without teams, but also randomised their teammates in every round they played. 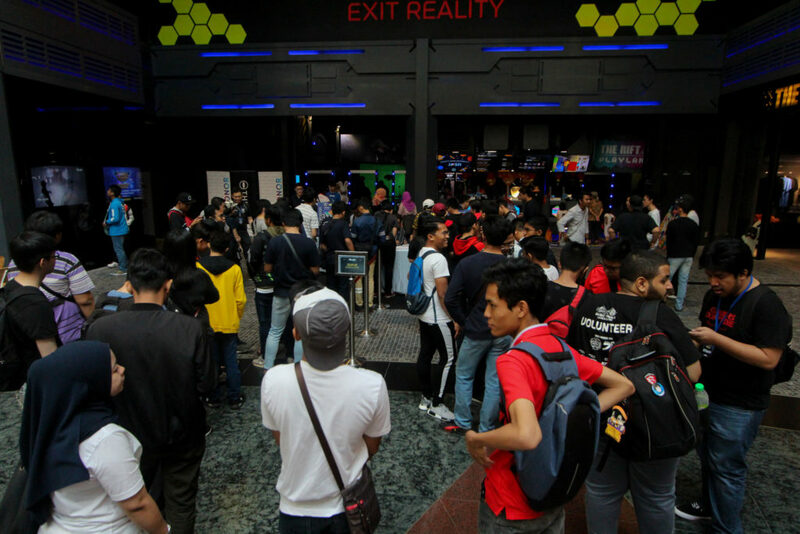 It was the first of its kind to cater to amateur players at this scale, and aroused great interest in the player community even before the event began. Players registered as individuals and got matched up with other players randomly. Scores were tallied using the in-game system with only the winning team’s scores being uploaded into the Tournament Leaderboard. So, the more times they played, the more chances they got to qualify for the Grand Finals! 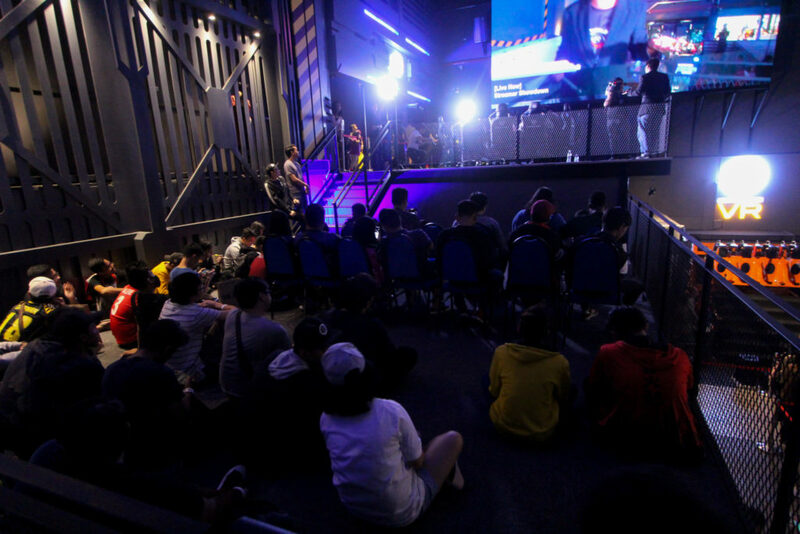 Approximately 750 players from the community showed up to test their claim to the Legendary Throne but only 10 final players were chosen to be in the final showdown and decide whom to crown the champion. 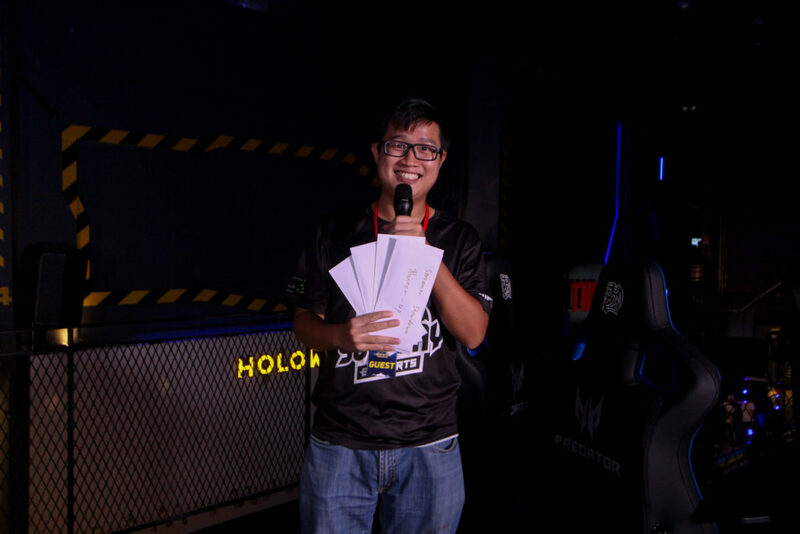 The top 47 players of the tournament also walked away with prizes, notably in-game diamonds sponsored by Moonton, the developers of the game. 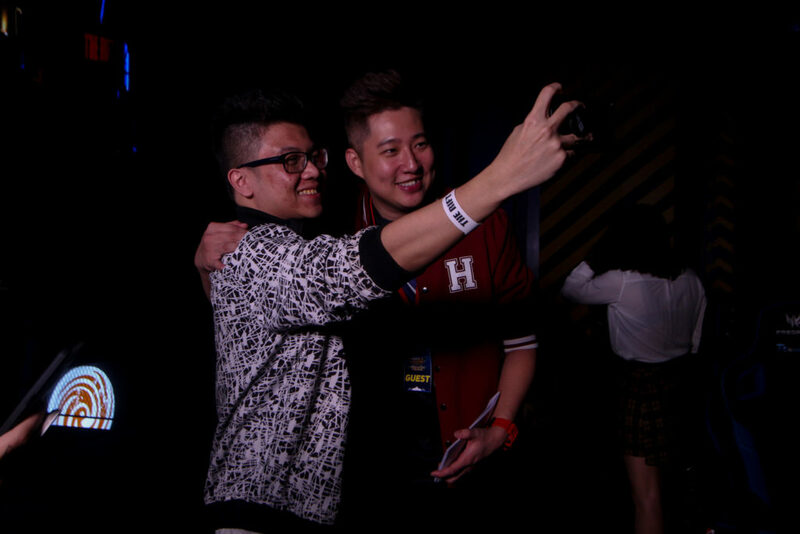 Besides the tournament, there were other activities for both MLBB players and non-players to enjoy. Spectating the pro player showdown, treasure hunting to win free virtual reality rides, and other activities kept The Rift lively throughout the weekend. These 4 guest streamers battled against each other to become the champion of the showdown which happened on the 19th January (Saturday). 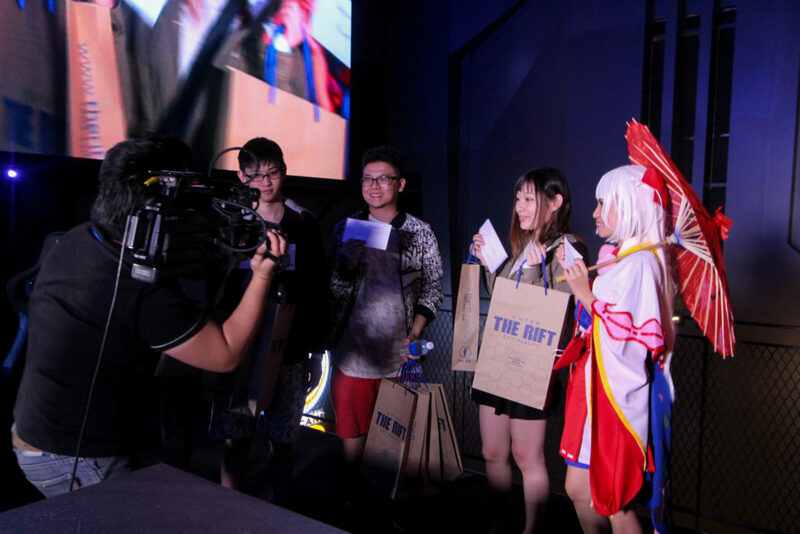 They recruited their team members from fans and members of the audience who were chosen on the spot to help them battle against the other streamer teams. The Audience VS ICON MY Knock-out Rounds! Three teams of players had the unique opportunity to battle against a pro e-Sports team MY ICON. 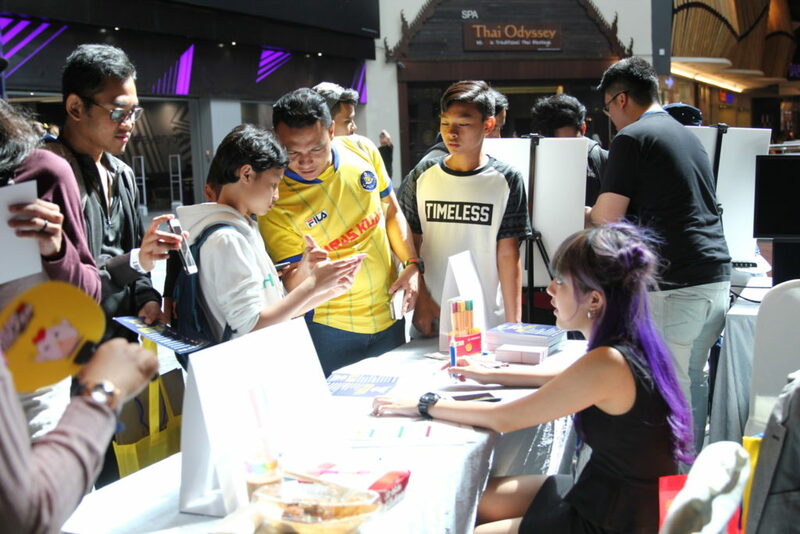 Teams who managed to beat MY ICON would walk away with RM900 worth of prizes on the spot, garnering a large crowd of interested teams wanting to test their skills. However, despite their best efforts only one team managed to beat MY ICON, much to the crowd’s uproar. KBC Sensei was the event’s official shoutcaster and casted for all the main tournament matches, streamer and pro player exhibition matches. It was a delight to have him cast for the event; his illustrious resume includes having shoutcasted for MSC, Ace Championship, and most recently, the regional-level MPL Playoffs Season 2. Hunt for Treasure, Win Virtual Reality Games! 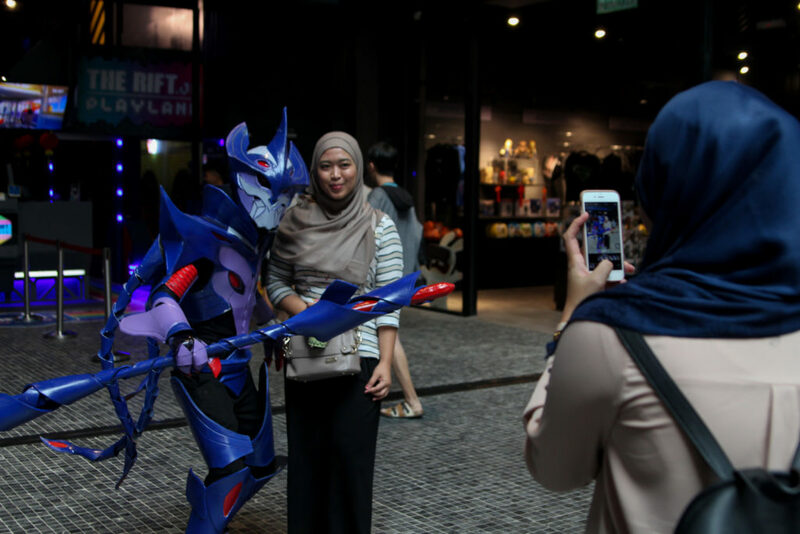 Players and non-players alike joined the Treasure Hunt where you could win cash and discount vouchers, as well as win FREE Virtual Reality rides at The Rift! There were a total of 9 challenges and players were rewarded with every 3 challenges they managed to complete. 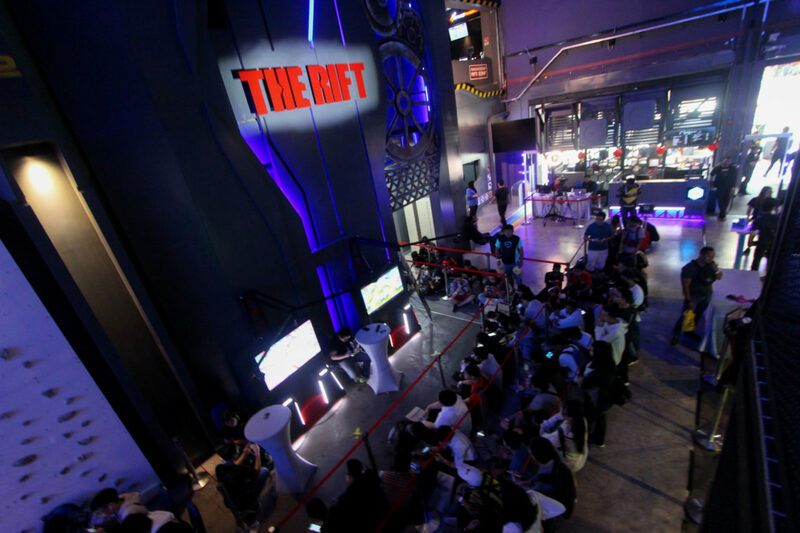 It was the perfect opportunity for those who never got the chance to try out the state-of-the-art Virtual Reality games The Rift has to offer. What do you think? Would you like us to continue bringing you events like these? Leave us your thoughts below!